Explanation and occlusion are the major problems for interactive visual knowledge discovery, machine learning and data mining in multidimensional data. 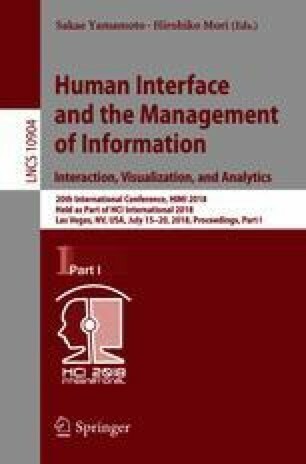 This paper proposes a hybrid method that combines the visual and analytical means to deal with these problems. This method, denoted as FSP, uses visualization of n-D data in 2-D, in a set of Shifted Paired Coordinates (SPC). SPCs for n-D data consist of n/2 pairs of Cartesian coordinates, which are shifted relative to each other to avoid their overlap. Each n-D point is represented as a directed graph in SPC. It is shown that the FSP method simplifies the pattern discovery in n-D data, providing the explainable rules in a visual form with a significant decrease of the cognitive load for analysis of n-D data. The computational experiments on real data has shown its efficiency on both training and validation data.